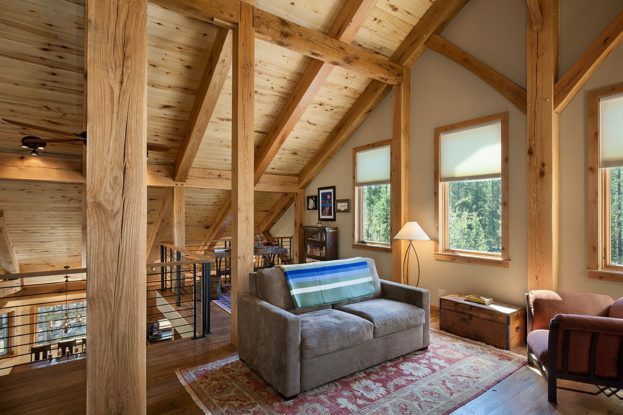 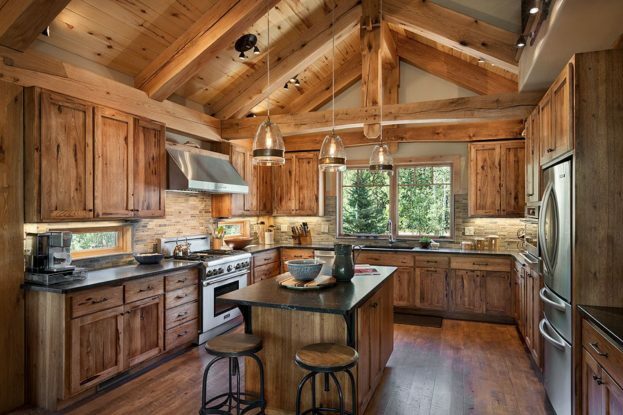 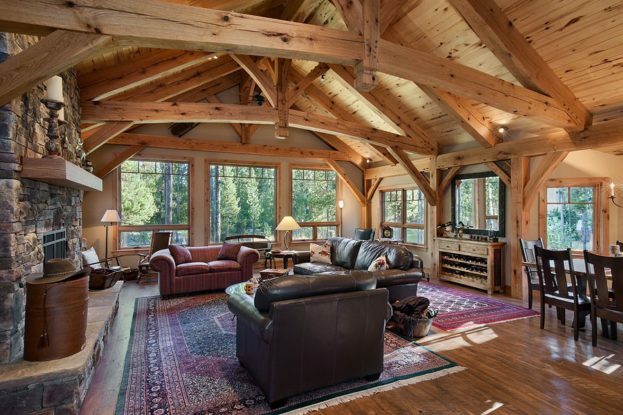 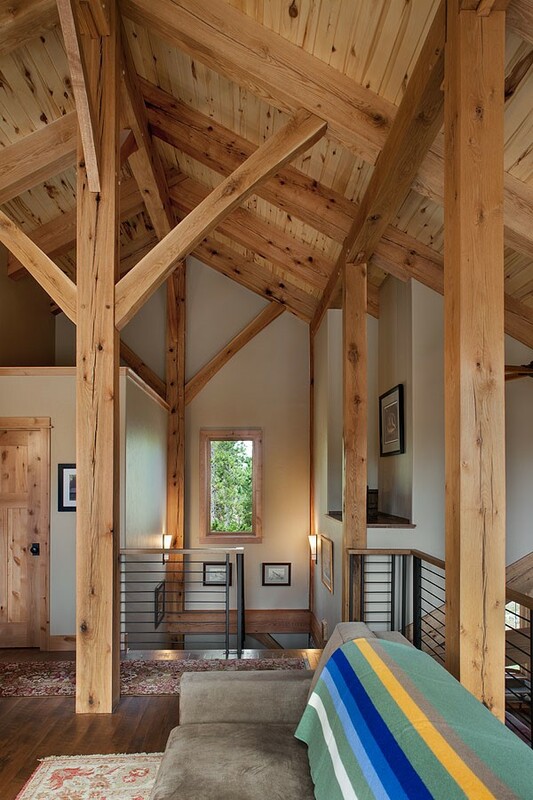 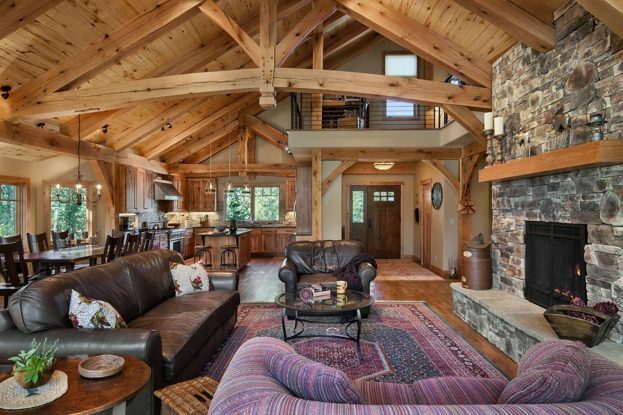 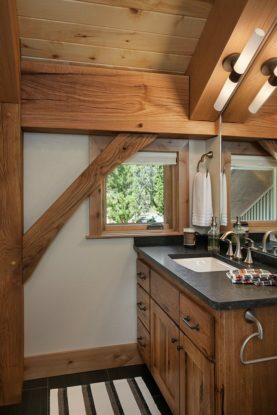 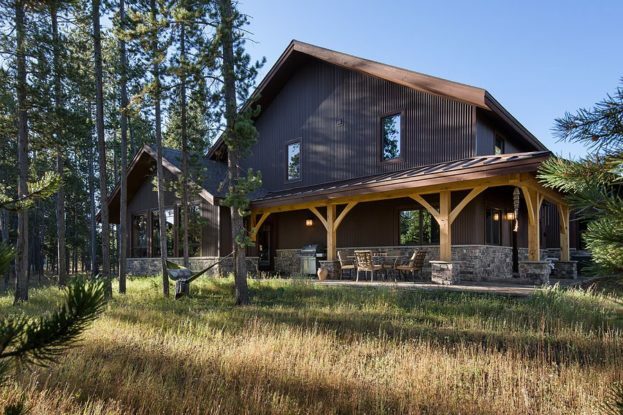 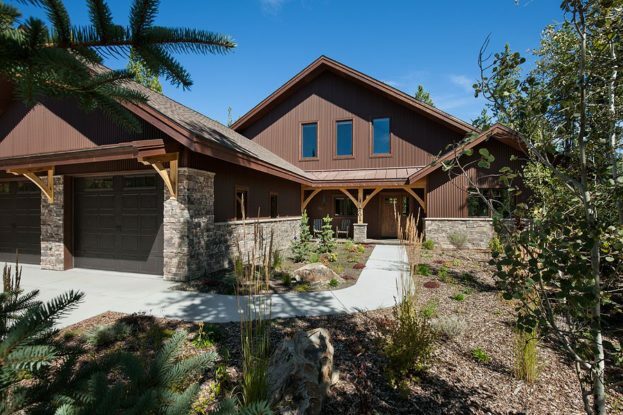 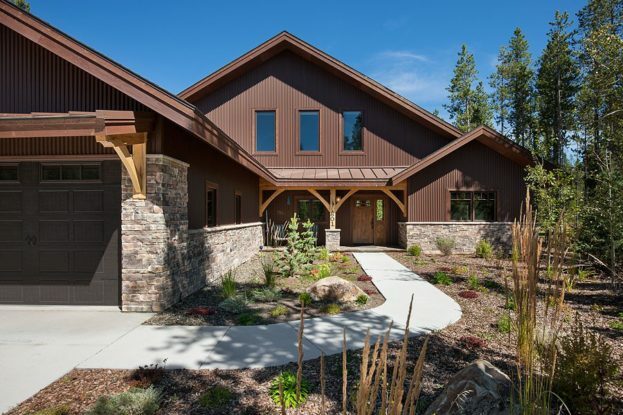 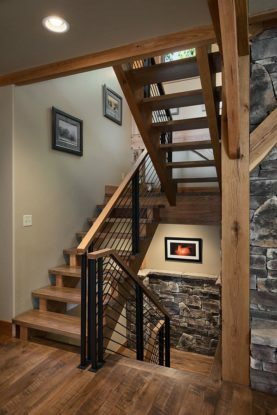 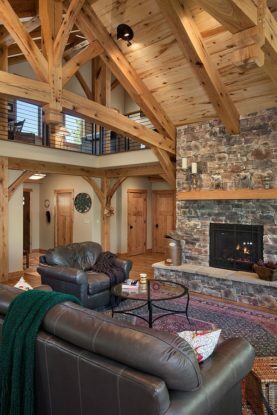 This beautiful timber frame home was constructed in West Yellowstone in 2014. 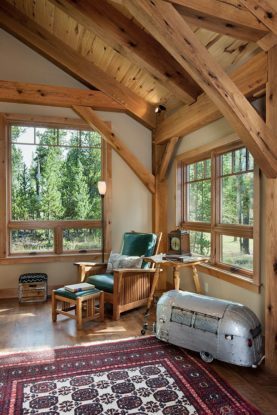 The West Yellowstone timber frame home was featured in the April, 2016 edition of Timber Homes Illustrated magazine. 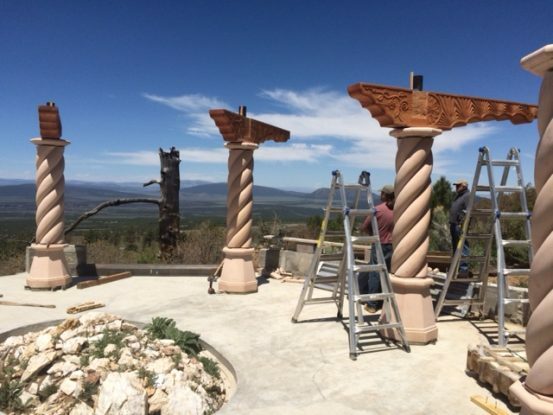 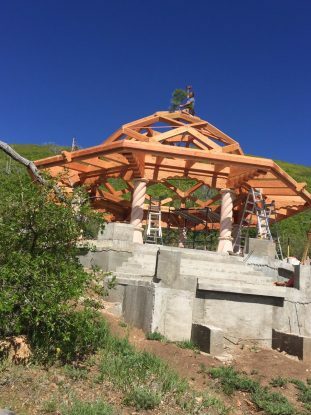 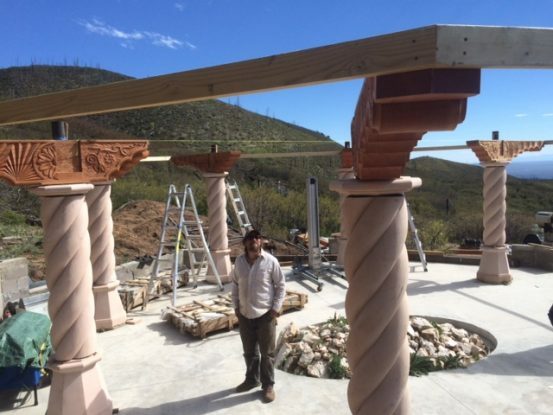 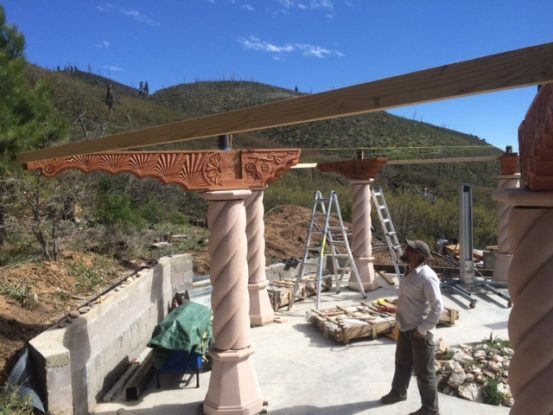 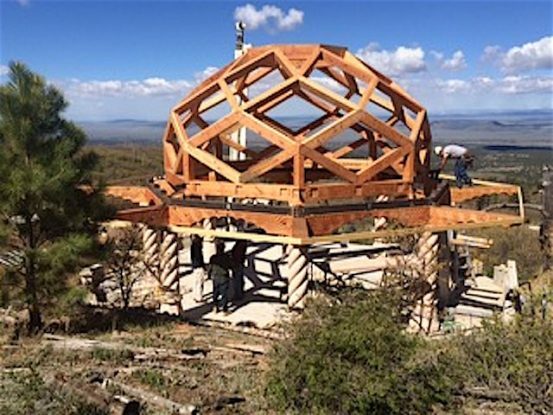 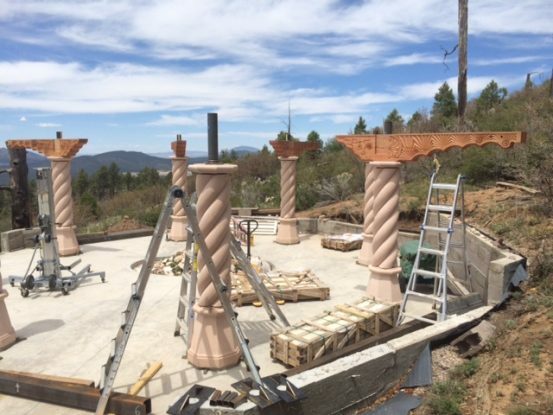 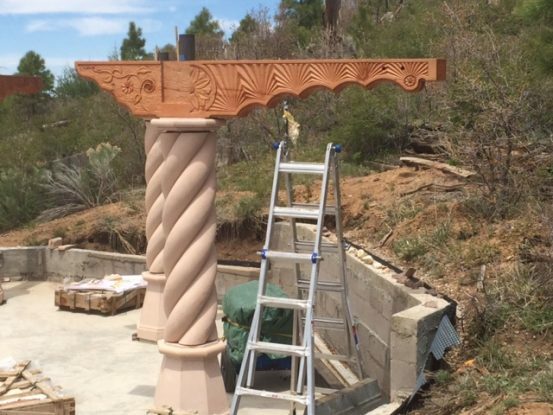 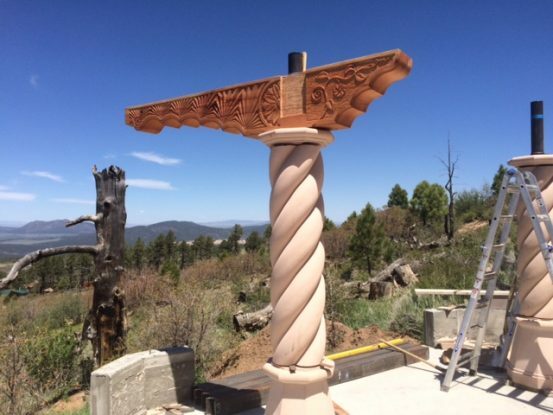 This frame raising timelapse video shows construction of the Morrison residence timber frame. 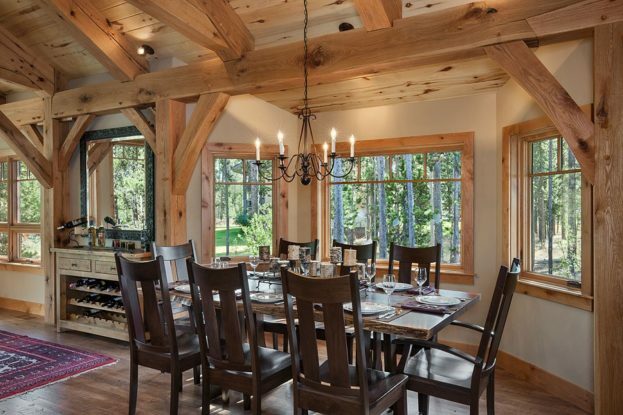 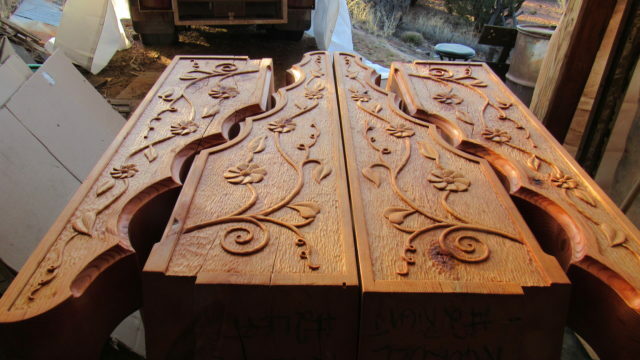 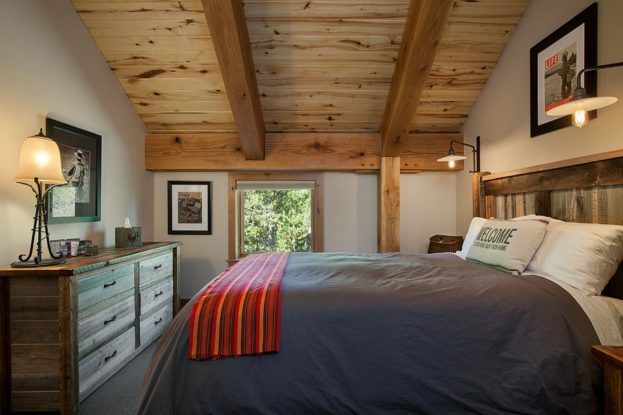 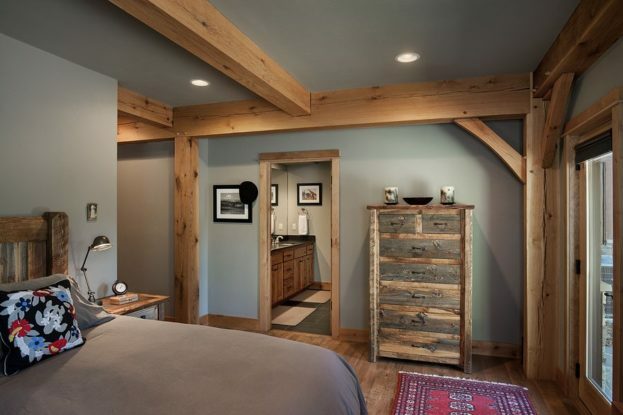 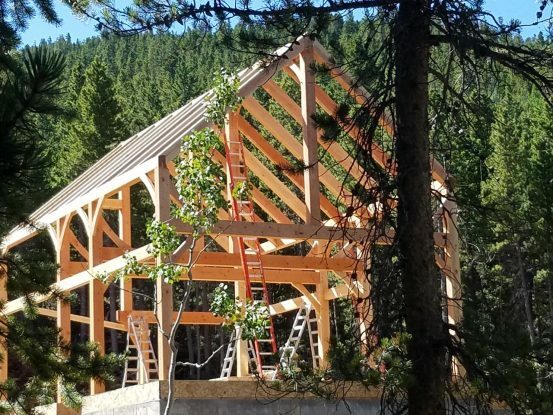 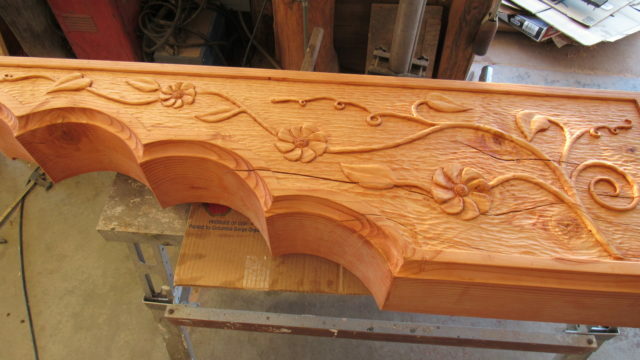 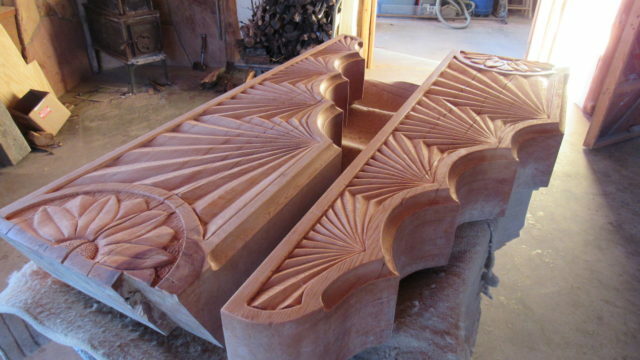 Below are some photos of the West Yellowstone timber frame home.